Want to be part of the fun?! 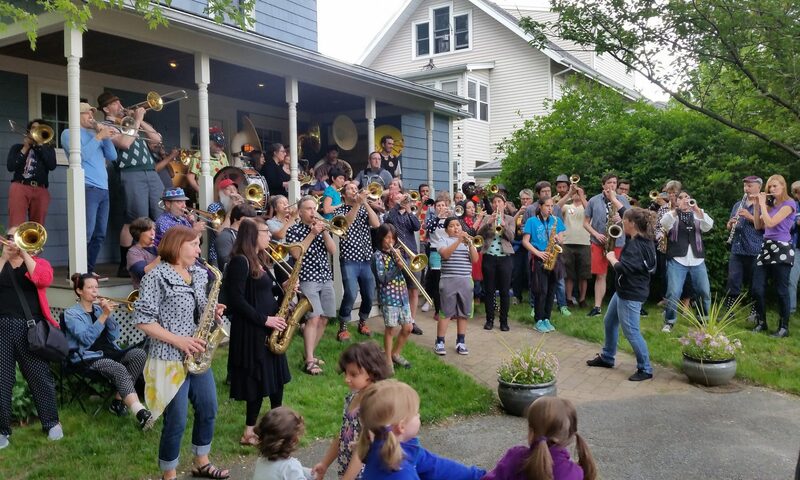 Previous PostPrevious Porchfest registration opens today! Next PostNext Check those listings – new porches, bands, and artists springing up daily!